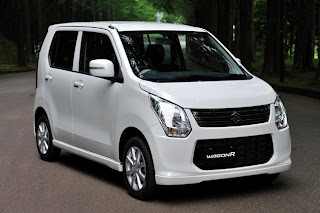 Maruti Suzuki’s one of the top selling car – Wagan R has been revamped completely and would be available in Indian market in the near future. The new Wagan R is expected to be 22% more fuel efficient compared with current version and expected to run at astonishing economy of 28.8 km / liter. 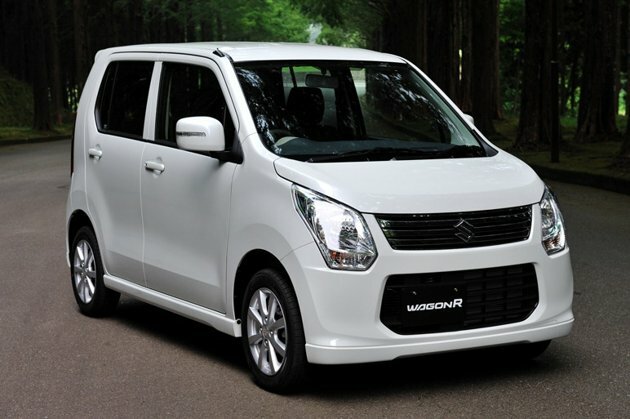 Moreover, the new model would be lighter by about 75kg and will have larger headlamps, new design of tail lamps, grille and bumper. The USP of new Wagan R would be its brake energy regeneration system to enhance fuel efficiency. Also, air conditioning system is designed to provide cool air to the passenger even in the idling stop mode. Why Cheteshwar Pujara should play One Day cricket for India?